Introducing London based rock band PH-ARM made up of vocalist [Renz], bassist [Press], drummer [Ricky] and DJ [Alex]. 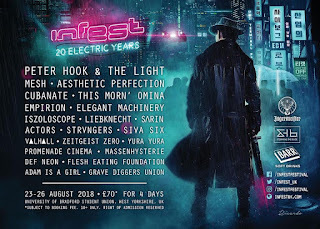 The band's new single 'Faster' is the first single taken from their forthcoming debut album due for release later this year. 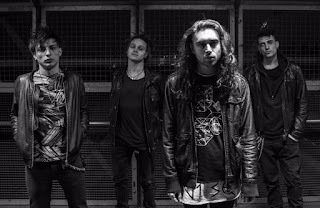 The video for the single premiered with Scuzz TV and was released online earlier this week. "Faster is the first single to be taken from our forthcoming debut album ‘152’ which we finished recording at Metropolis Studios (Muse, Amy Winehouse, Led Zeppelin) towards the end of last year. We are immensely proud of it and look forward to what people think,” states vocalist Renz Byrne. As it becomes harder to stand out and have an original sound, the group found their identity when moving to London in 2013 and continue to write and produce their original sound by taking influence from all manner of genres. 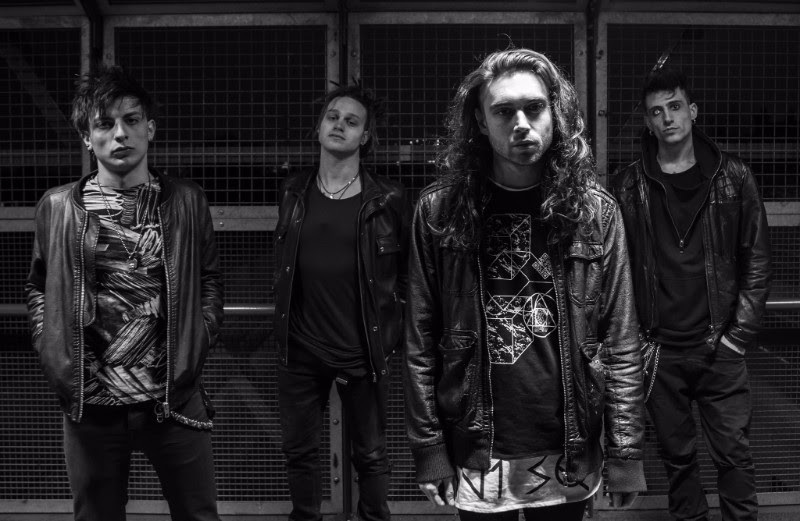 The unrelenting in-your-face debut single ‘Faster’ proves the band are ready to make their mark on 2016!